Can't find your name or have a different spelling? Don't worry! Fill out the form below and we'll work on your name next. You will be notified when your Meychain becomes available. 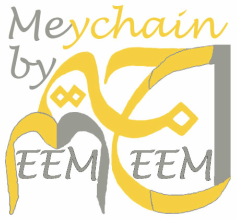 Your Meychain will be in English and Arabic unless requested otherwise.